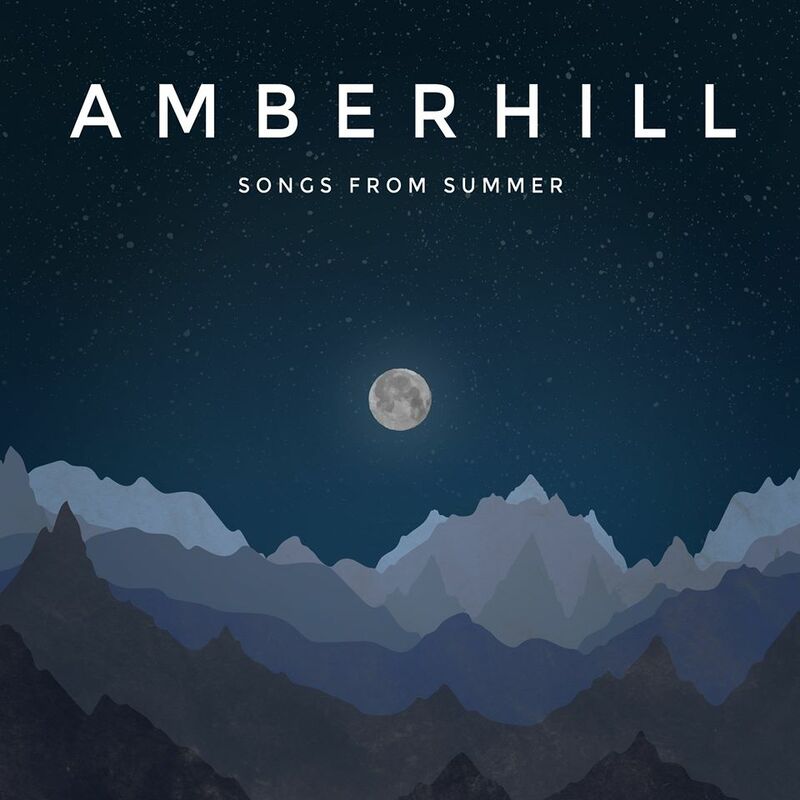 Amberhill recalls Singapore indie rock a decade ago. Which is a good thing cuz that’s probably the last time the local music scene was dominated by sophisticated rock music. Originally conceived as a band called ‘Lau’ (after principal Joshua Lau), Amberhill has since morphed to become a collective that includes Debbie Lim, Micah Tan, Joel Choo, Lim Yi Zheng & Koh Qing. An eclectic offering that encompasses ambient pop and math rock approaches but ultimately highly accessible. A worthy inclusion to your listening agenda.